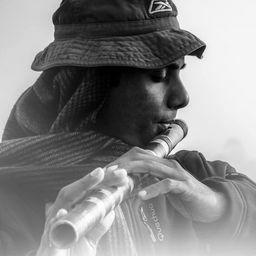 © SUJAN SARKAR. All rights reserved. 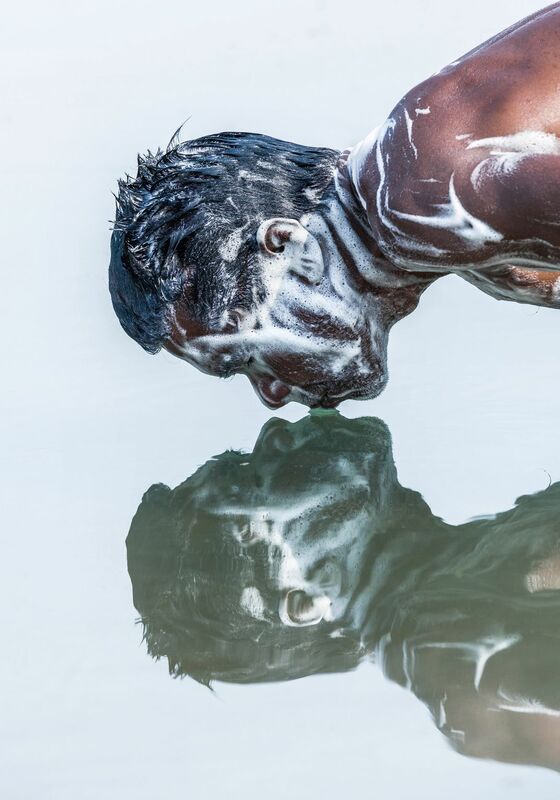 This image was taken at West Bengal,India.The man was taking bath during summer season. Date Uploaded: Nov. 15, 2017, 1:57 p.m.